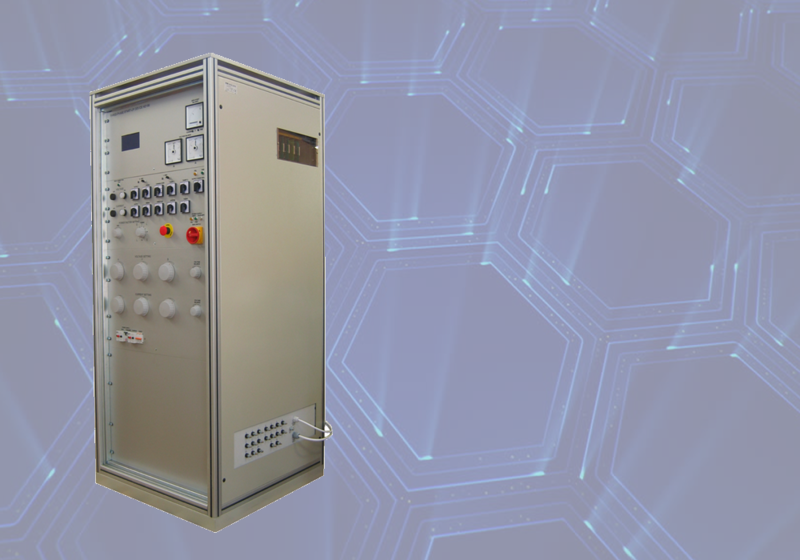 –A starting device is used for testing attributes (start-up and running with no load) in single-phase or three-phase meters as well as at meter heating before the accuracy testing procedure. 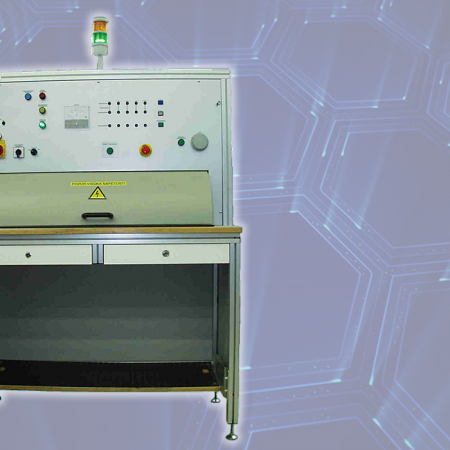 –A high-voltage tester is used for testing dielectric or insulation strength between different low- and low-voltage meter circuits as well as between meter circuits and the environment. 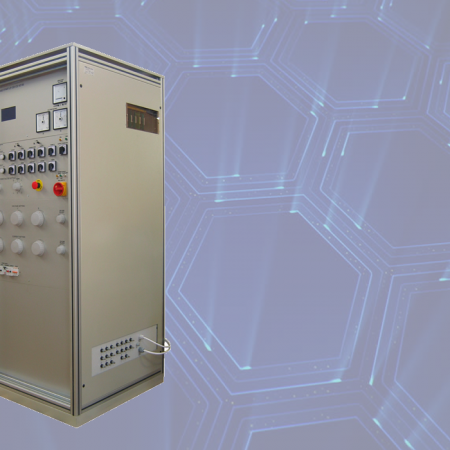 It is possible to test up to five single-phase or four three-phase electricity meters simultaneously, in accordance with the IEC60514 in IEC62053-11 standard. 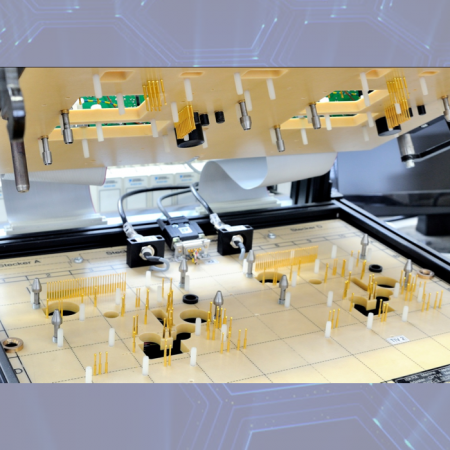 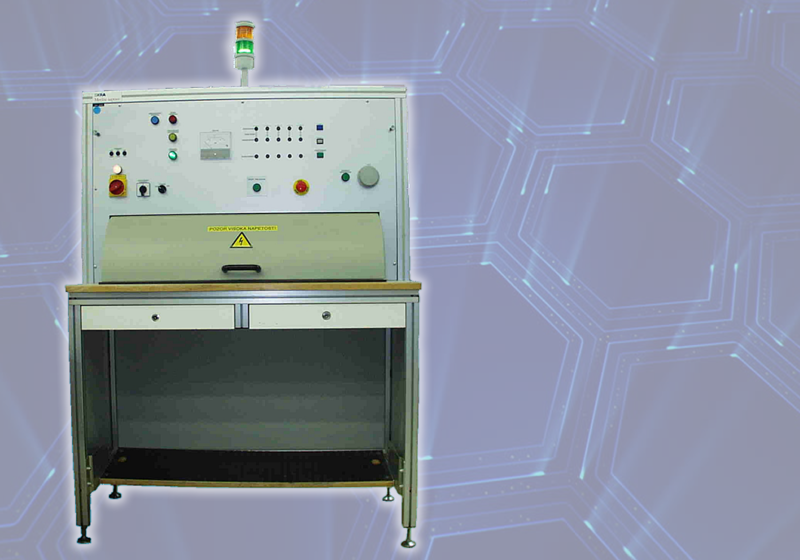 –A device for functional testing of electronic circuits and assemblies is used for testing the operation of assembled printed circuit boards in mass production in the industrial environment. 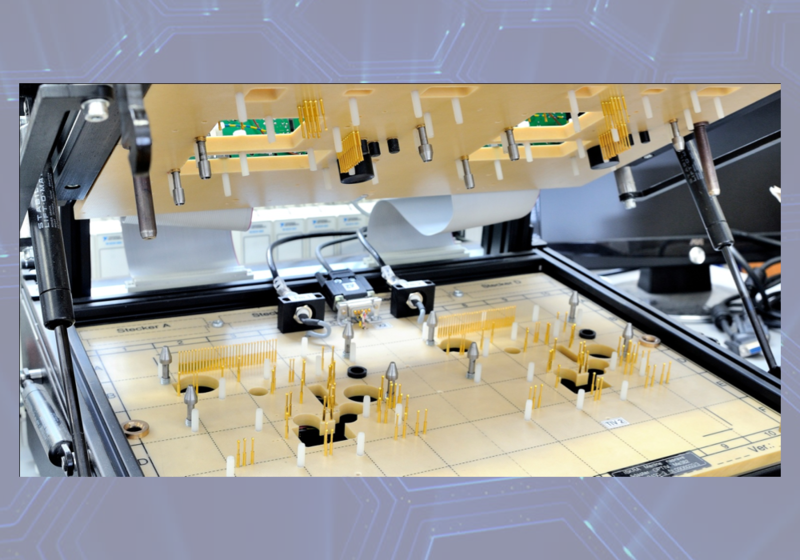 The device consists of the mechanical part (fast clamping and circuit contacting), the electronic part (data collection and conversion) as well as customized software.